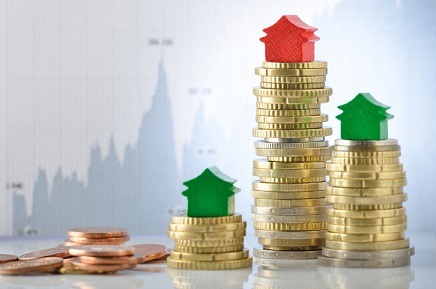 "Housing and home prices continue on a generally positive upward trend," said David M. Blitzer, managing director and chairman of the Index Committee at S&P Dow Jones Indices. "The recent action by the Federal Reserve raising the target for the Fed funds rate by a quarter percentage point is expected to add less than a quarter percentage point to mortgage rates in the near future. Given the market's current strength and the economy, the small increase in interest rates isn't expected to dampen home buying. If we see three or four additional increases this year, rising mortgage rates could become concern. Month-over-month and prior to seasonal adjustment, the national index gained 0.2% in January, while the 10-City Composite increased by 0.3% and the 20-City Composite went up by 0.2% in the same month. After seasonal adjustment, the national index rose by 0.6%, while the two city composites increased by 0.9%. "While prices vary month-to-month and across the country, the national price trend has been positive since the first quarter of 2012,” Blitzer added. “Tight supplies and rising prices may be deterring some people from trading up to a larger house, further aggravating supplies because fewer people are selling their homes. The prices also hurt affordability as higher prices and mortgage rates shrink the number of households that can afford to buy at current price levels. At some point, this process will force prices to level off and decline – however we don't appear to be there yet."